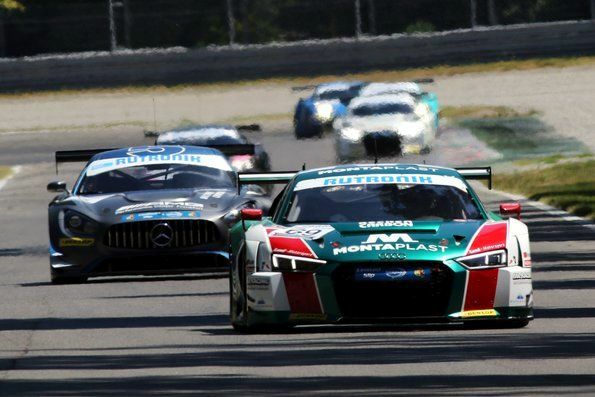 Round five of the DMV GTC was a resounding success for the teams of Audi Sport customer racing. Montaplast by Land-Motorsport decided both rounds in its favor with Ronny C’Rock, trailed by Carrie Schreiner and Tommy Tulpe from Team HCB-Rutronik Racing, respectively. 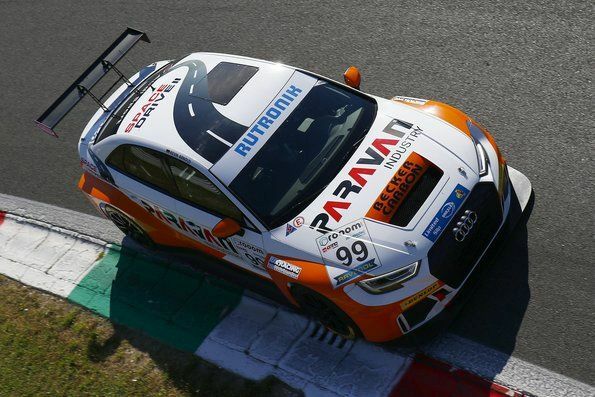 They were on the grid in an Audi R8 LMS as well.